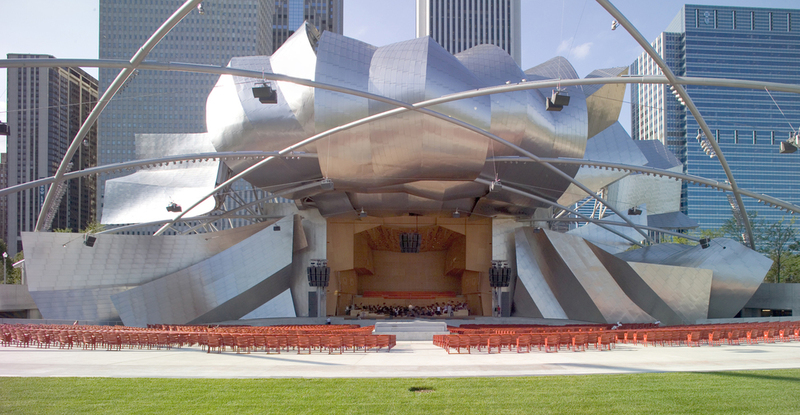 The primary task of the Pritzker Music Pavilion was to provide a permanent home for the Grant Park Orchestra, who had been performing free concerts in the park, in the center of the city, for more than 80 years. 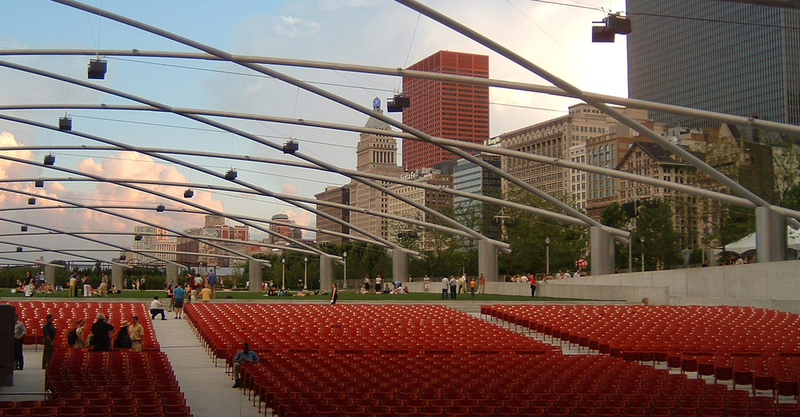 Under the direction of then Mayor Daley, what began as a permanent music venue, snowballed into the critically-recognized urban space that is now Millennium Park. 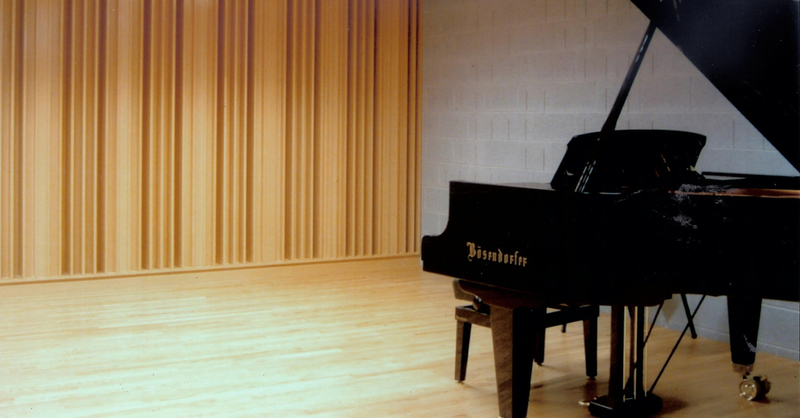 The mandate for the pavilion was a cultural landmark for outdoor orchestra music, in the heart of the city [not in a pastoral setting like many other outdoor orchestra venues], with an acoustic/audio delivery not before realized in an outdoor installation. 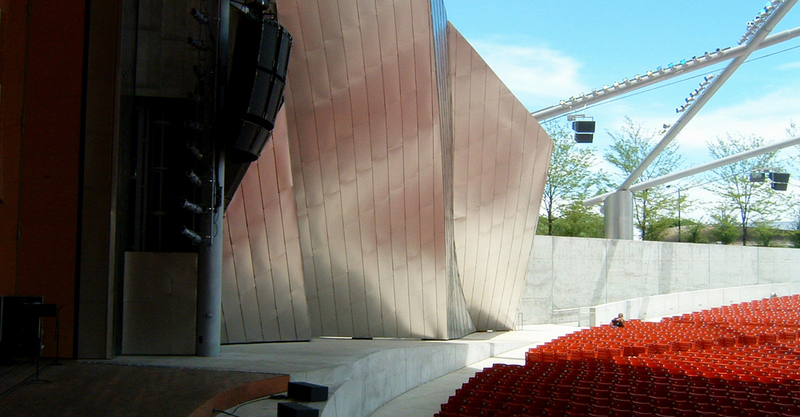 I was principally engaged with the concept, design and delivery for this notable, hybrid acoustic & audio outdoor performance venue. 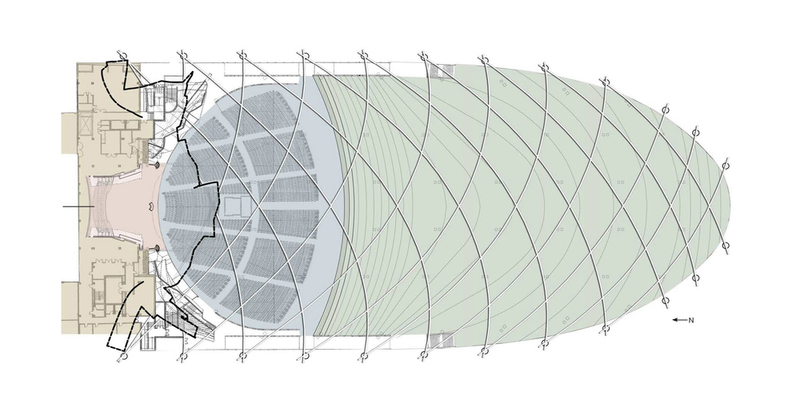 Working closely with the Gehry team, my room acoustic design hand is most notably evident in the Douglas fir shaping/construction within the platform, the metal shaping near the platform, and a unique project-based research investigation into a resilient orchestra riser design that maximizes lateral vibration transmission.